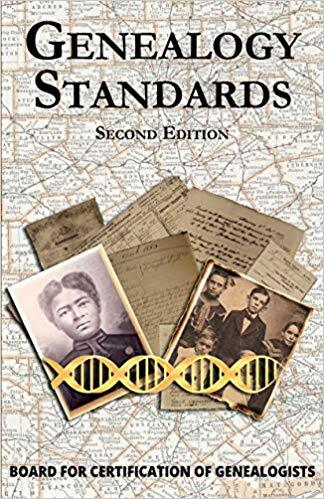 The new 2nd edition of Genealogy Standards compiled by the Board for Certification of Genealogists (BCG) has been updated and is now available in Kindle e-book format! First published in 2014, Genealogy Standards begins with the simple fact that accuracy is fundamental to genealogical research. 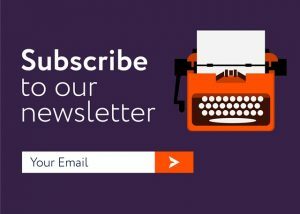 Without it, a family’s history would be fiction. 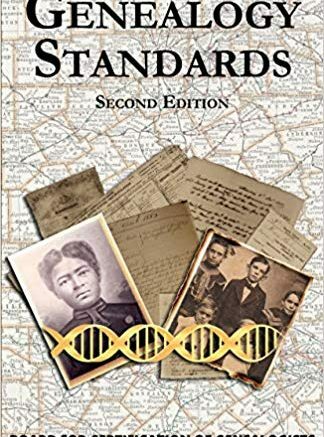 That first edition of the manual presented the standards family historians use to obtain valid results, updated, clarified, consolidated, and expanded for the 21st century, and tied more directly to the Genealogical Proof Standard. 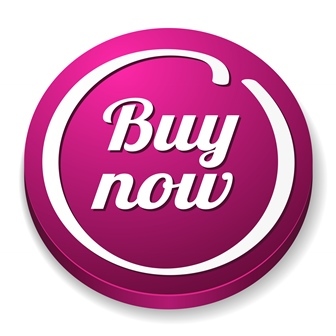 This new 2019 second edition reflects the fact that the practice of genealogy is not static, but evolves as new developments and technologies emerge. 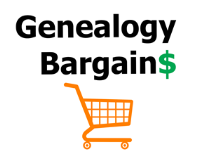 Genealogy’s standards must keep pace also. Responding to this decade’s spate of advancements in the practice of genetic genealogy, BCG has modified four existing standards and added seven new standards to guide the use of DNA evidence in genealogical analysis. BCG also has updated the Genealogist’s Code to address the protection of individuals who provide DNA samples. 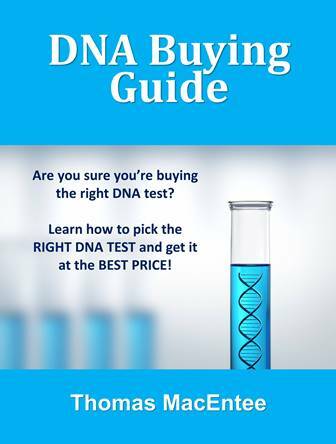 New terms added to the glossary reflect the specialized language associated with DNA evidence. If you prefer the print version of Genealogy Standards, 2nd Ed., click HERE to purchase via Amazon.